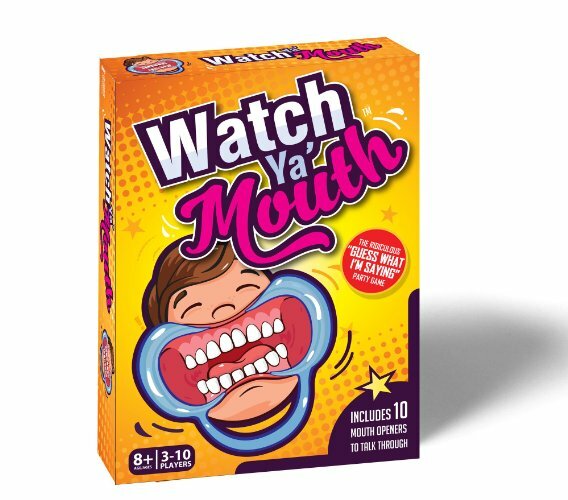 Have you seen the hilarious video of people playing Watch Your Mouth? You insert a mouth opener and say (try to) something for others to figure out. This would be so fun around a dining room table with friends and family. A little wine and you have yourself a night! Pick up this game today! Daily Deals from QVC – See Them All!